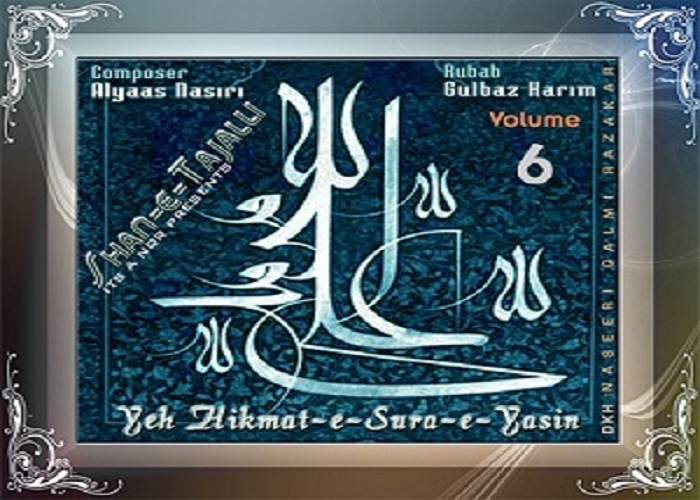 Music has always been the most effective way to connect human beings to the divine. 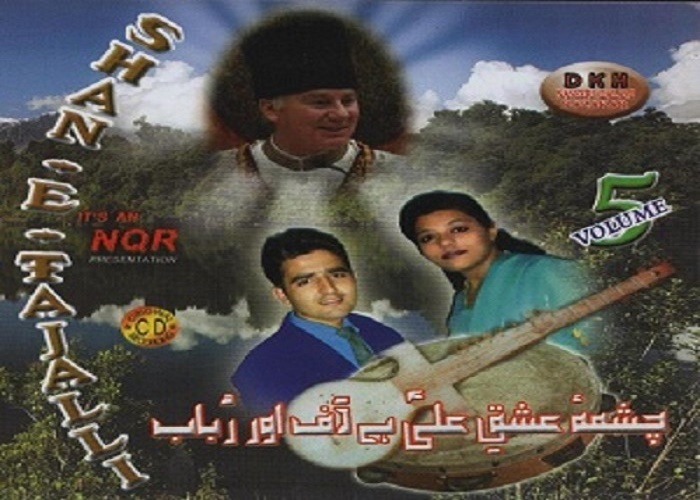 Where words fall short, music helps to transmit human love for the superior being. 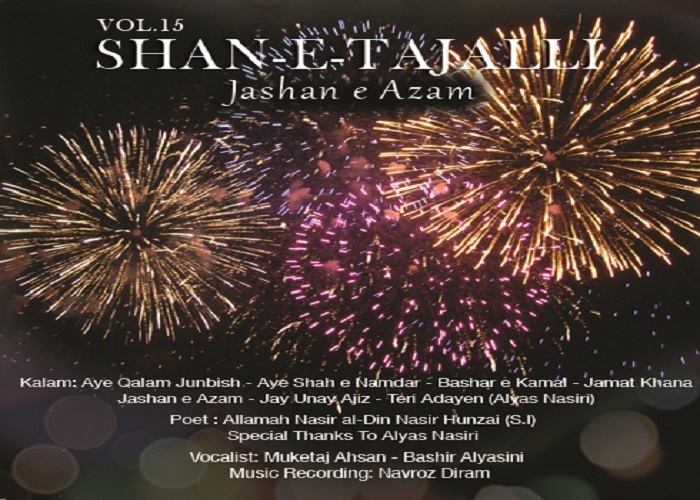 Shan-E-Tajalli is one such effort to use music as a medium of communication and expression of humanly feelings in best way possible. 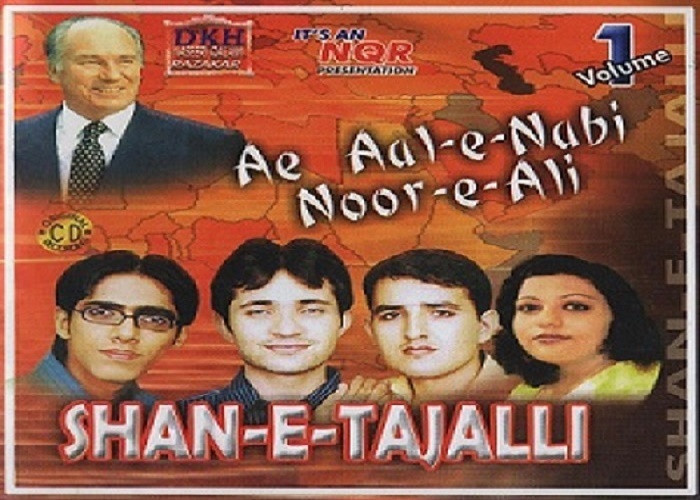 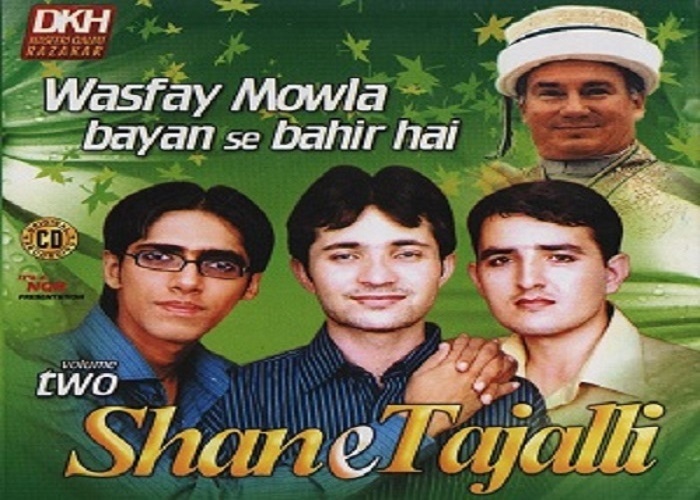 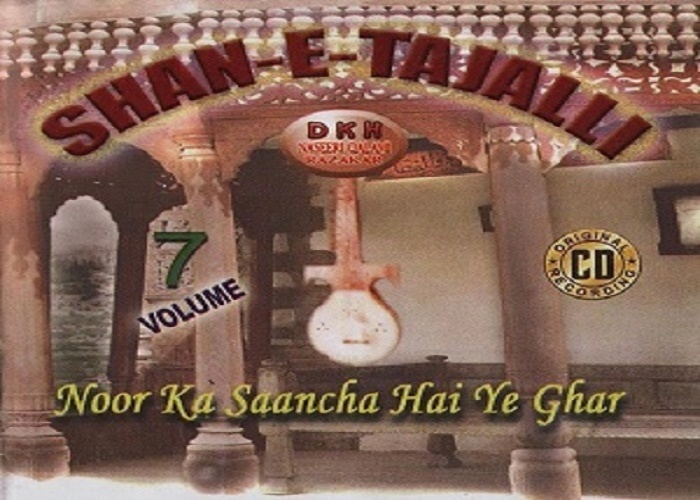 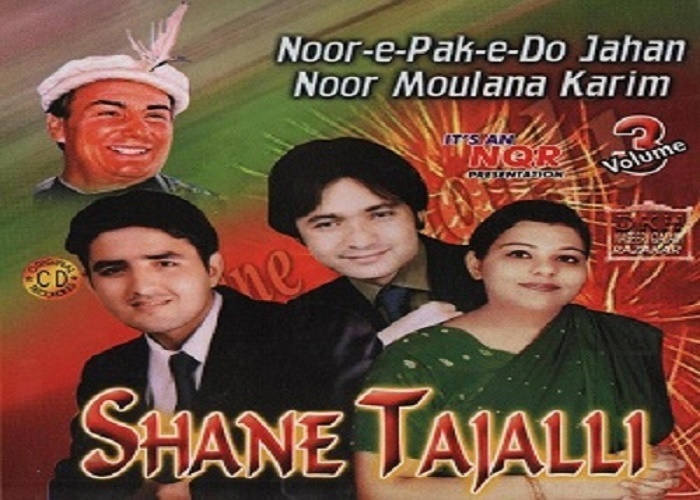 Shan-E-Tajalli aims to spread heavenly wisdom in the language of melody. 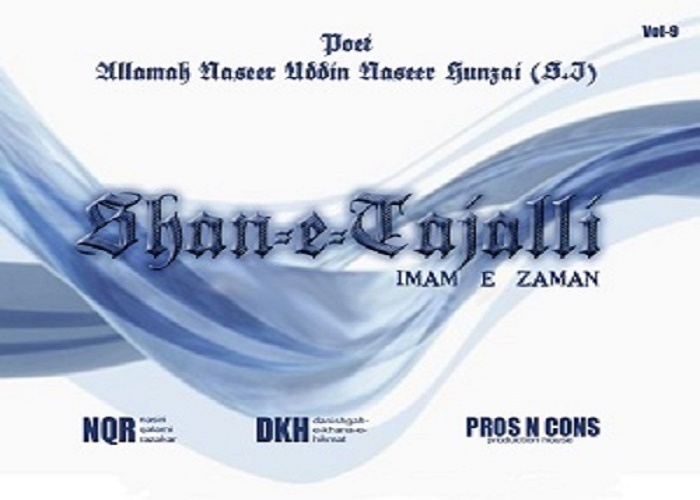 It incorporates the divine poetry and literary work of Dr. 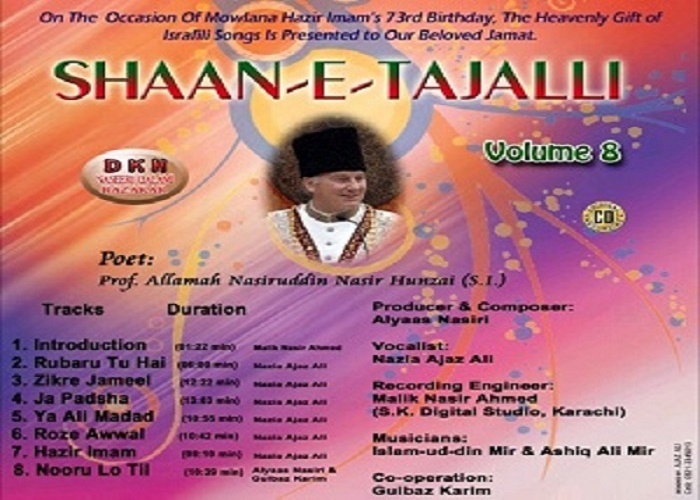 Professor Allama Nasir-al Din Nasir Hunzai (a contributor of over a hundred books to the Islamic literature) in Urdu, Persian and Brushaski to extend the wisdom of Quranic teachings and divine love in the language of music.